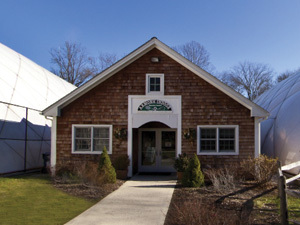 Armonk Indoor is located in Armonk's Community Park, which is at the intersection of Route 22 and I-684 Exit 3. For more information about our field sports programs, please contact Stuart Smith at stuart@armonkindoor.com. For more information about our tennis programs, please contact Lisa Bastardi at info@armonkindoor.com. Academy questions can be directed to Greg Anderson at ganderson@armonkindoor.com.